For years, whenever I find the time, I travel through Eastern Europe, photographing the traces of Jewish life. An analogue camera for black and white films and a digital camera are always with me, and I often also travel with dear friends who share my passion. I am frequently asked why I do this. The question is asked by Jews and non-Jews alike – both seem to be confused by it. It’s also what my friend Rachel Druck wanted to know when she asked me to write something for Beit Hatfutsot’s blog. The question is well intended, but it irritates me every time: to me the “why” seems so obviously visible in the “what.” What I find and document in areas that are no longer on European maps – such as Bessarabia, Galicia, Podolia, or Bukovina – are ruined or abandoned synagogues, overgrown cemeteries, traces of mezuzot on door frames, gravestones in the pavement, and sometimes marked, sometimes unmarked, mass graves. They are the traces of a genocide. I believe that we should know our history – for our own sake. Because of the “what” and because I want to focus attention on the images and their content, I have titled this post with a quote by Walter Benjamin, which was part of an essay about his collages: “I have nothing to say. Just to show.” My photos reflect a kaleidoscopic and collage-like echo of a destroyed world. 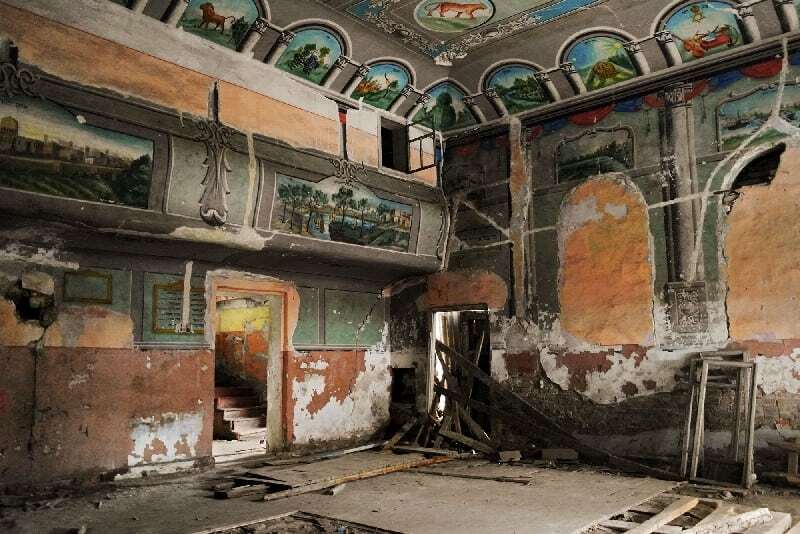 There are different levels that one can discover: the beauty of a destroyed culture, the destructive rage of the German occupiers and their allies, Soviet indifference and denial of history, the presence of the people who today live with the traces of the past, and – after the implosion of communism – the attempts of organizations and individuals to save what can still be saved. But I also chose Benjamin’s quote because I do not want to teach people how to deal with my pictures and what to feel about them. How a person reacts and what they feel depends on the individual. Some are repulsed, grief-stricken, angry, horrified, or indifferent. I don’t want to make a statement about what the “right“ emotion is. But one thing is common to all these feelings: uncertainty. 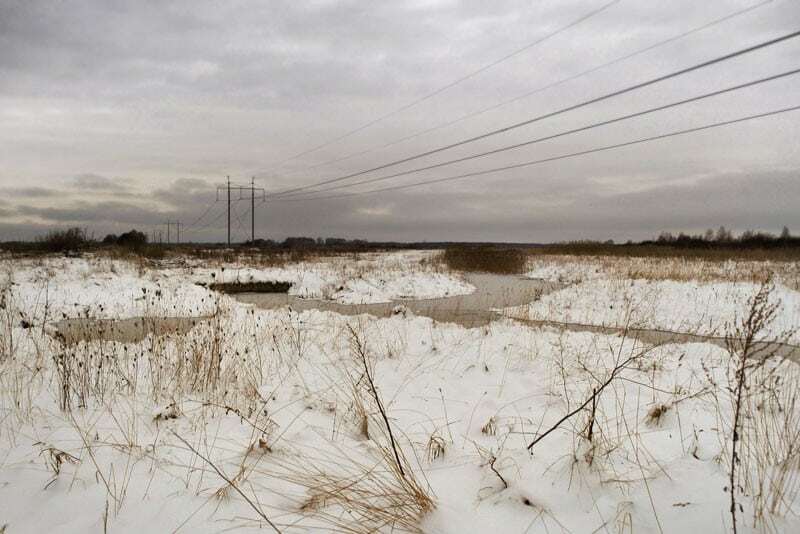 In large parts of Eastern Europe we are on unfamiliar terrain. 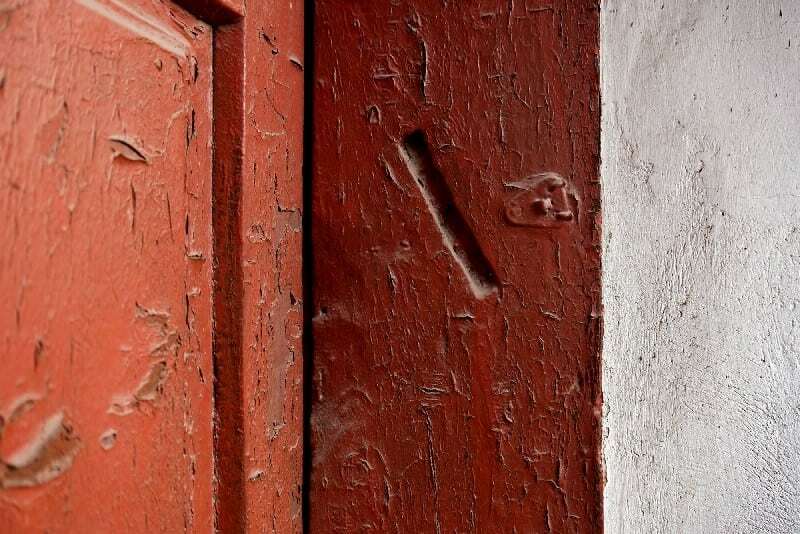 The door-frame from which the mezuzah was torn off has not been painted for 75 years. 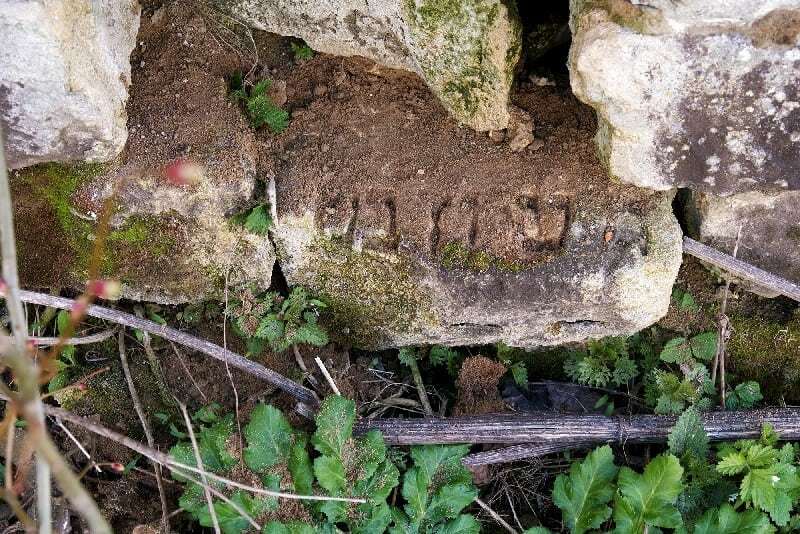 Where the Nazis paved streets with Jewish tombstones, there are only now attempts to recover them. There is no memorial on the mass grave in the forest. During my travels, I have always encountered old people who want to share their memories – for too long nobody has been interested in their stories. Here, the wounds left by the dictatorships of the 20th century strike us with full force. They are not domesticated by a culture of remembrance. No one has fenced in the evil, turned it into a museum, and left us with the illusion that everything happened a long time ago. No, it happened just a moment ago and we can’t escape from it. Radekhiv was a typical shtetl in eastern Galicia. The well-preserved former Jewish homes on the marketplace reflect this. On the ground floor there was a shop, in the basement there a warehouse and the first floor was a family home. 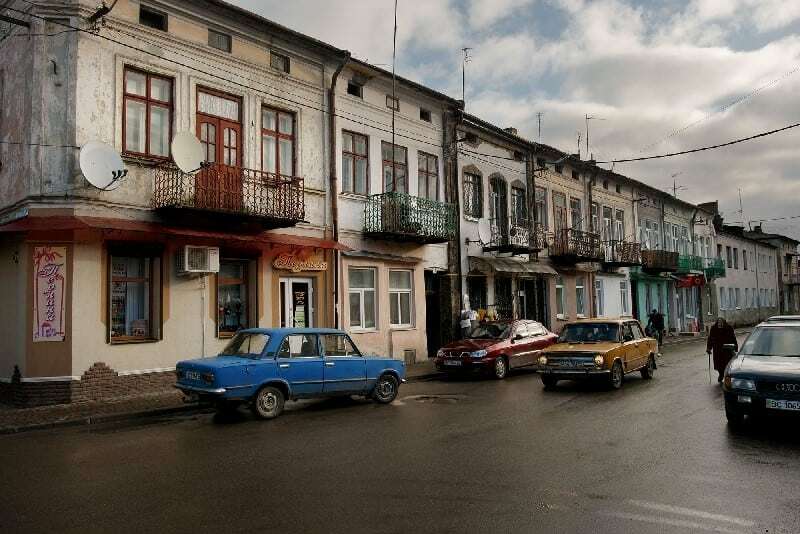 In Radekhiv there are no Jews left. 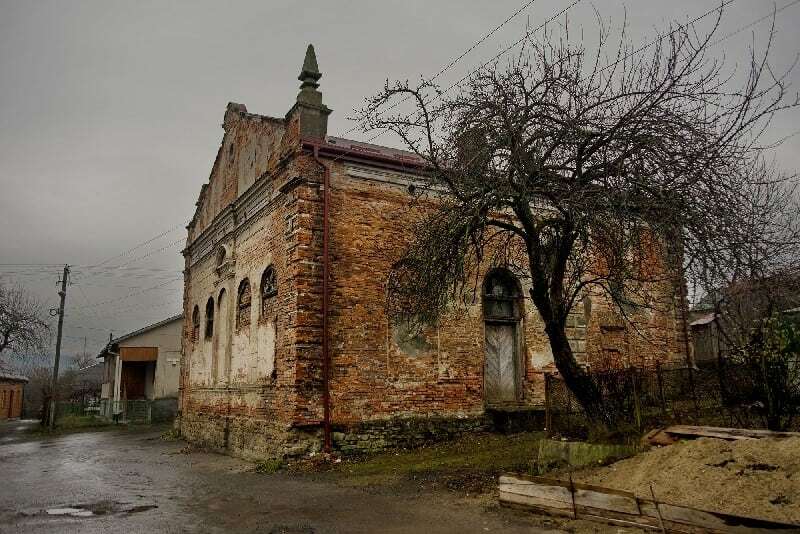 The synagogue in Staryi Sambir was used as a warehouse after the destruction of the Jewish population by the German occupiers. In 2017, volunteers installed a new roof to protect the building. That same year, for the first time in 75 years, a Jewish prayer was spoken in the abandoned building. The Great Synagogue of Probizhna was converted into a factory under Soviet rule. Today the building is in a state of decay. In the 1980s the Jewish cemetery of Monastyryska was destroyed. The gravestones were used to build a pigsty at the local collective farm. Where the cement crumbles, the Hebrew characters are clearly visible. 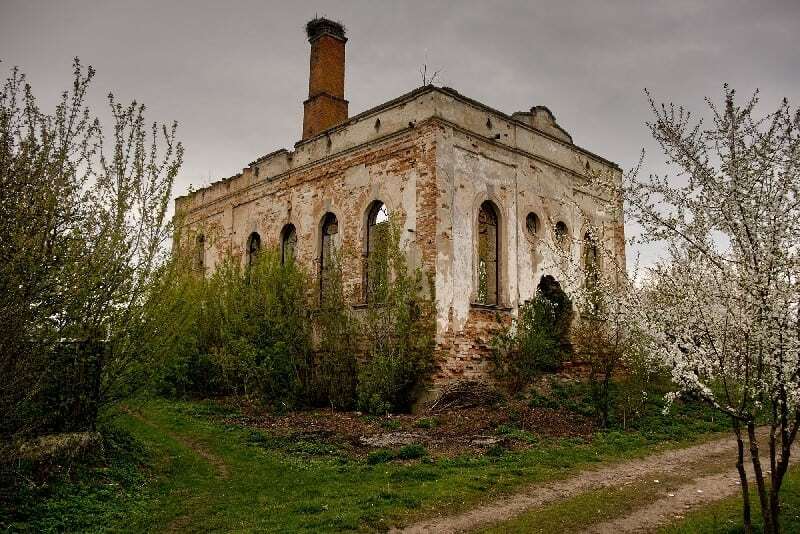 The synagogue of Novoselytsia was used as a club for a communist youth organization during Soviet times. The murals were hidden under wallpapers and colors. A few years ago, a local artisan bought the building in order to set up a workshop. The murals were discovered during the renovations. 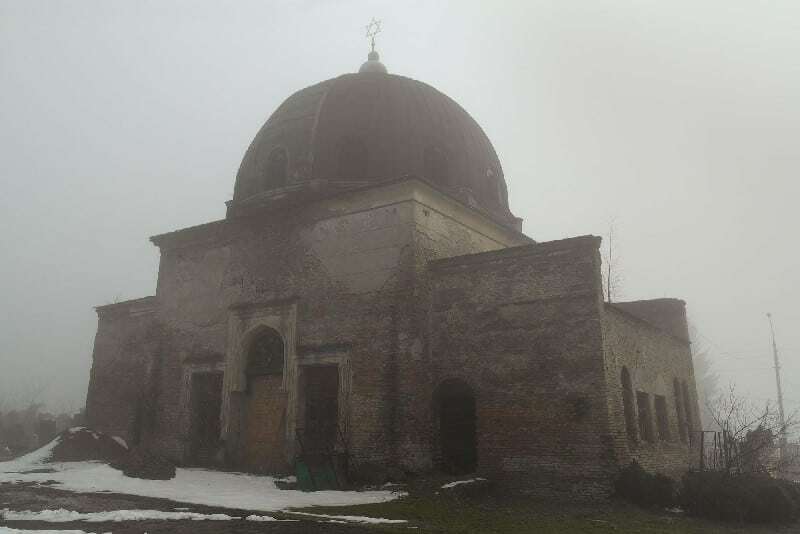 Today the synagogue, which is in danger of collapse, is owned by the Association of Jewish Organizations and Communities of Ukraine, which is looking for funds to preserve and restore the building. 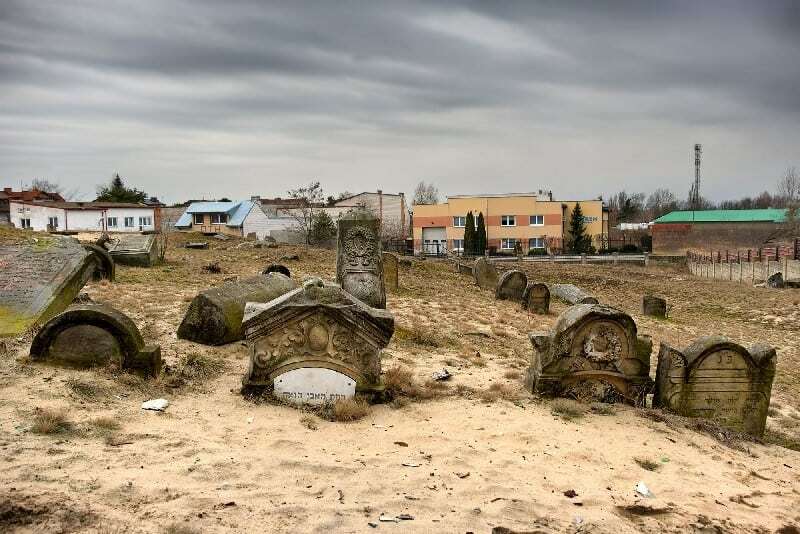 The old Jewish cemetery of Chișinău was destroyed after World War II and the gravestones were used as building material. Two of the walls that were built using the gravestones can still be found in the city today at the Christian and the new Jewish cemetery. 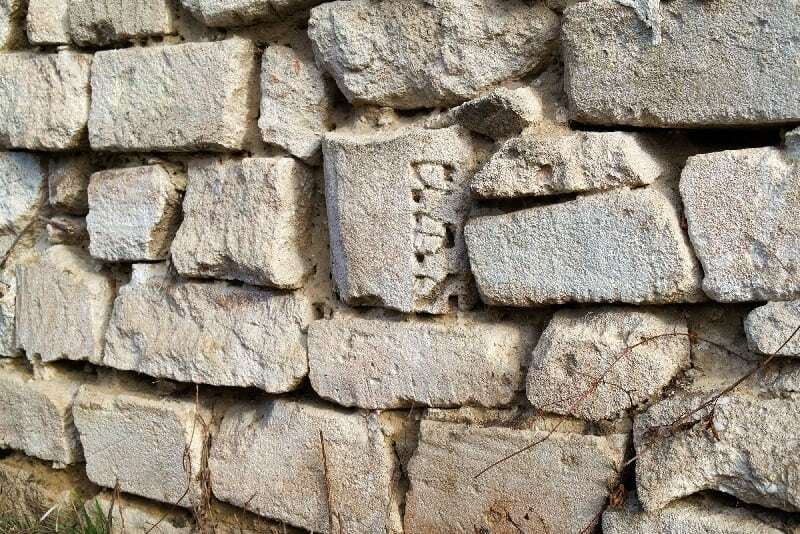 A third wall, which has not been preserved, was located south of the old town, near the bus station. The Christian and Jewish cemeteries of Mykolaiw are located right next to each other. While no burials have taken place at the Jewish cemetery since the German occupation, the Christian cemetery continues to grow. In order to make room for new graves, a sand pit, into which Jews were shot during the war, was leveled in the spring of 2017. 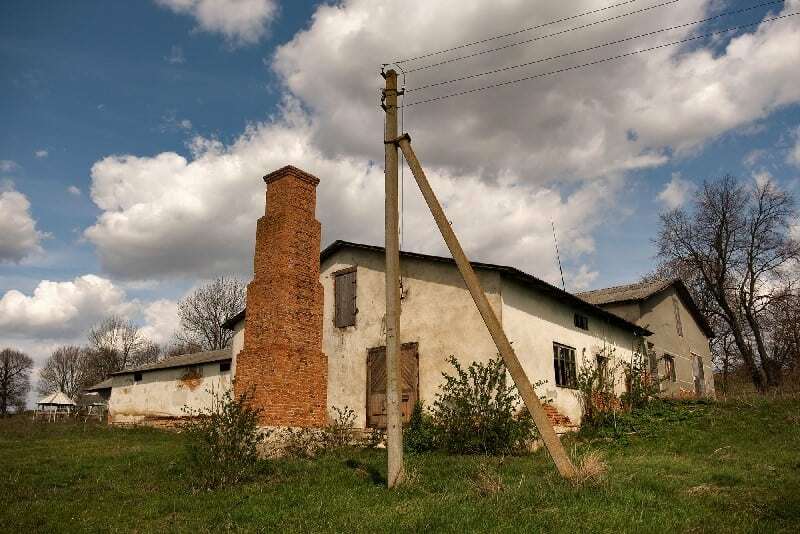 Trochenbrod was an exclusively Jewish town in a sparsely populated area in Volhynia. After the murder of its population, the place completely disappeared from the map. Trochenbrod enjoys a literary afterlife in Jonathan Safran Foer’s popular novel Everything is Illuminated and its Hollywood adaptation. At 11 hectares, the Jewish cemetery of Chernivtsi is one of the largest Jewish cemeteries in the territory of the former Soviet Union. 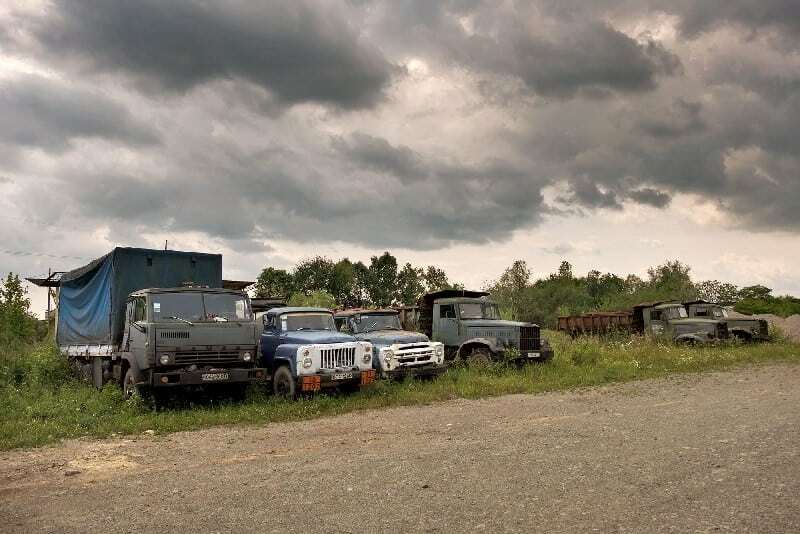 For more than 10 years, civil society organizations from Ukraine and Europe have sought to preserve and maintain it. The former mortuary is one of the most prominent and distinguished buildings. It has been undergoing renovation since 2017. There are two possible explanations for this stone. 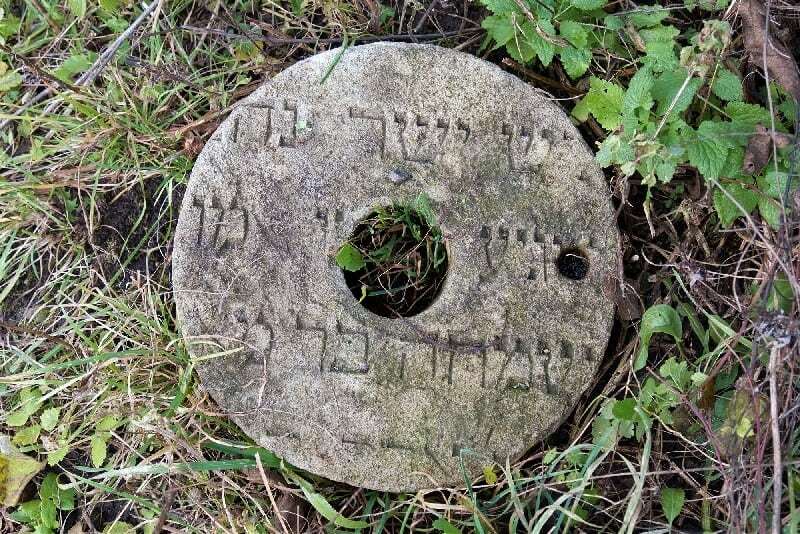 It could be a grindstone; the re-use of Jewish gravestones as grindstones was extensively documented by the Polish photographer Łukasz Baksik in his book Matzevot for Everyday Use. But it could also be a grain mill from the 1947 starvation year, when private milling of grain was strictly prohibited. This theory is supported by the fact that there are two equally sized and shaped stones in Volochysk cemetery. Both were apparently returned to the cemetery by the descendants of the former owner. 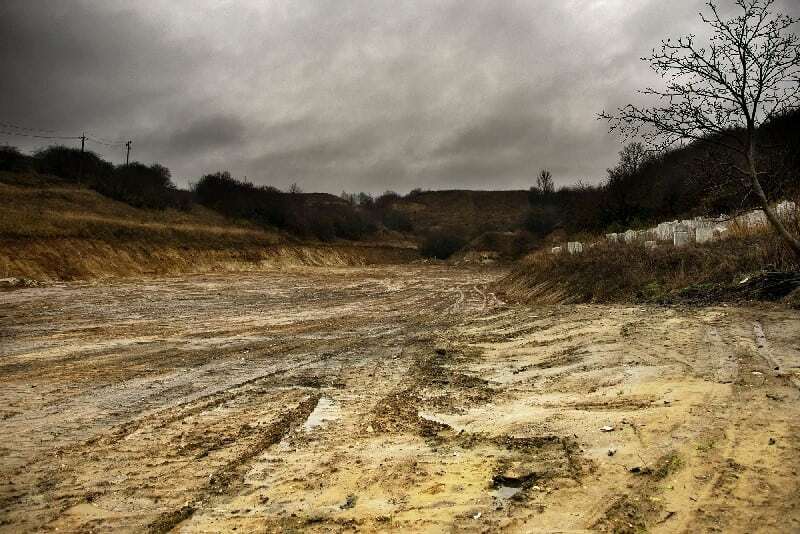 The building of the Jewish cemetery of Karzcew on a sand dune was ill-advised from the start. Now that there is no Jewish community left, the tombstones threaten to sink completely in the sand. On Bravinok Street in Lviv, high-ranking SS and police officers were housed in confiscated Jewish mansions. 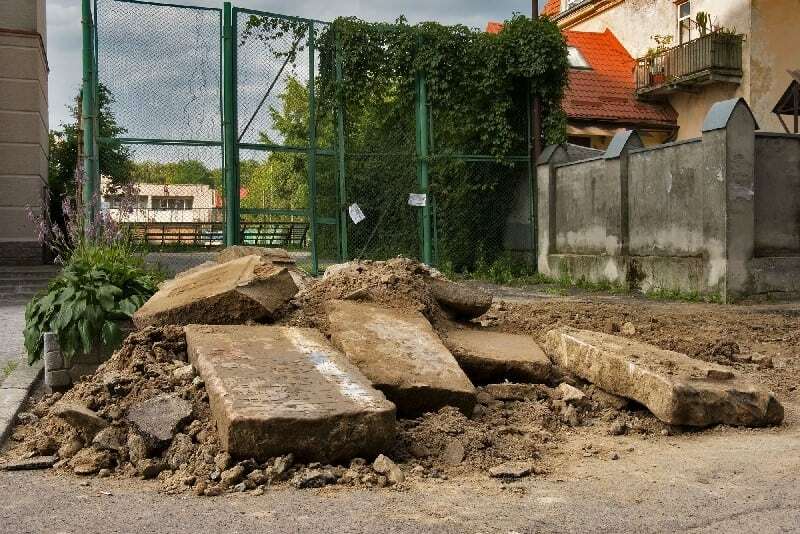 For their pleasure, they forced inmates of Janowska concentration camp to pave thee street with tombstones of the city’s two ruined Jewish cemeteries. For several years, including in 2017 and 2018, tombstones have appeared during construction work. They were rescued by volunteers from the Lviv Volunteer Center and taken to the Jewish cemetery. Most of the tombstones are still under the asphalt. After the end of the German occupation in Lviv, Jewish tombstones were still used as building material under Soviet rule. 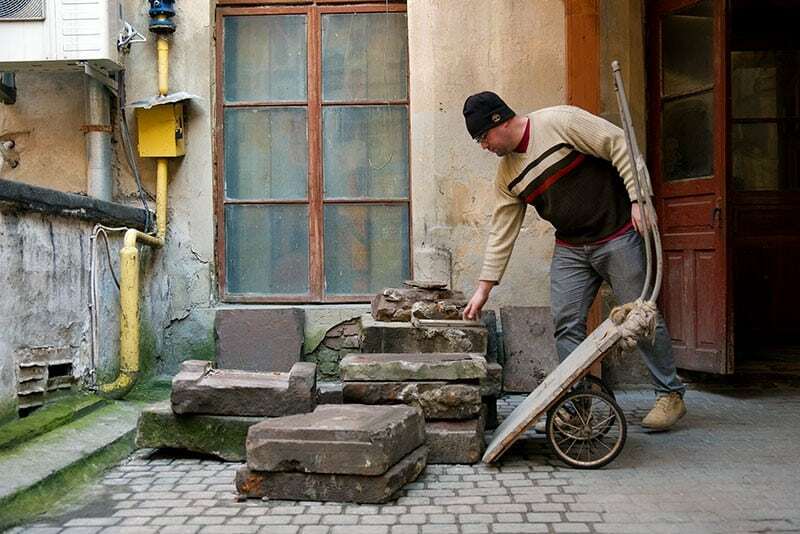 These tombstones were used to build basement stairs in the city center. Volunteers from the Lviv Volunteer Center salvaged them and took them to the Jewish cemetery. Christian Herrmann (*1962) lives in Cologne and works for a non-profit organisation in Bonn. 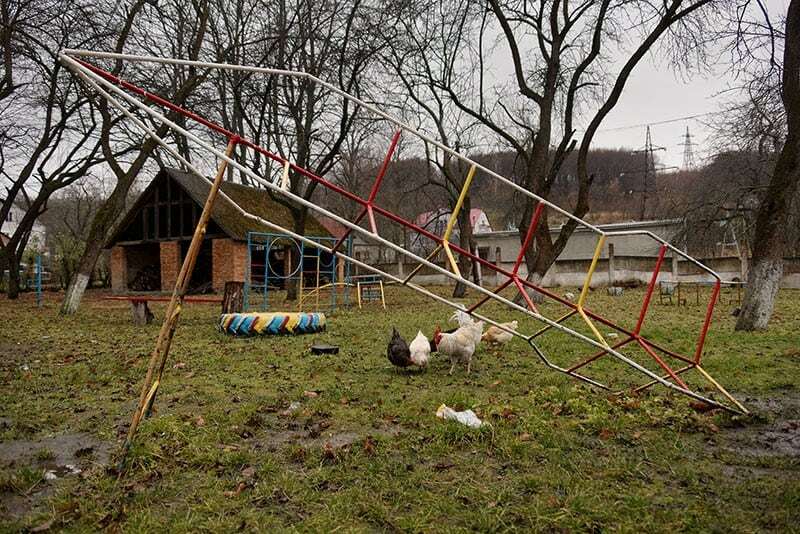 For years he has been travelling in search of traces of Jewish life in Eastern Europe. The images are used for exhibitions and books. He documents his experiences in his blog “Vanished World“ an online archive that is constantly updated. In September 2018 his book In Fading Light. Traces of Jewish Life in the East of Europe was published by Lukas Verlag.